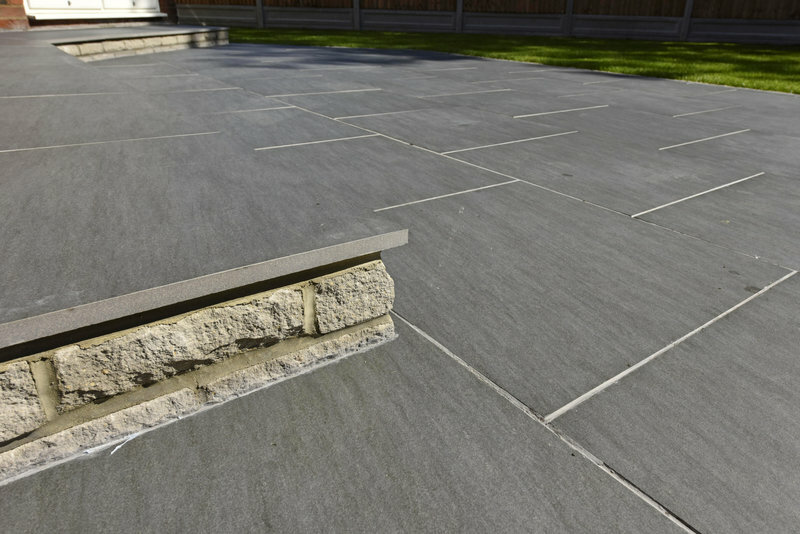 Diamond Driveways is a family-run business with over 35 years combined experience in supplying and fitting driveways, patios and much more. 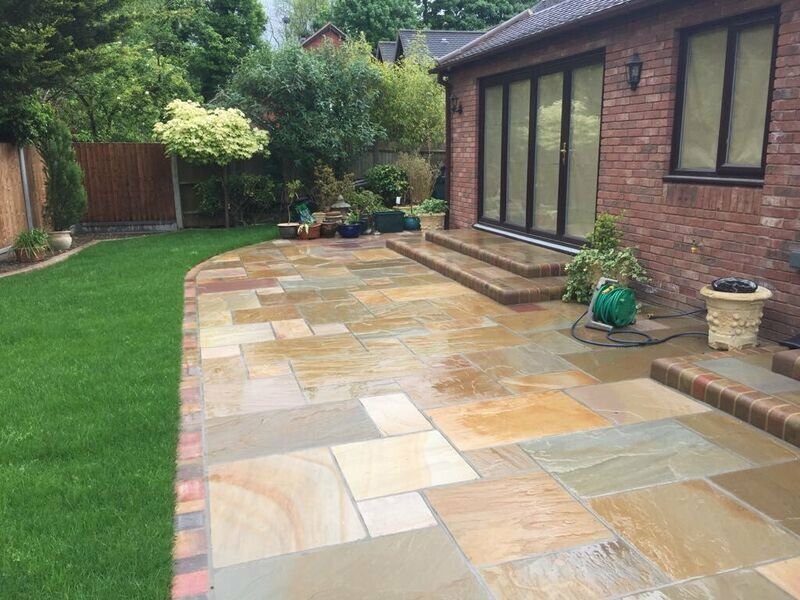 Specialists in resin, natural stone, block paving, gravel, granite, tarmac and clay paviours, we pride ourselves on being the leading professionals for driveways and patios in London, Essex and the South East. 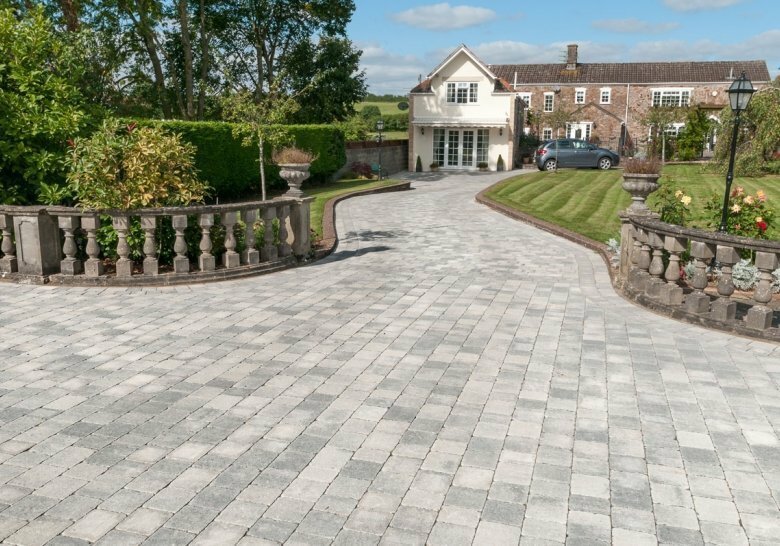 -	We’re proud members of Interlay; setting the industry standards for driveway excellence and approved installers for both Brett & Ronacrete products. 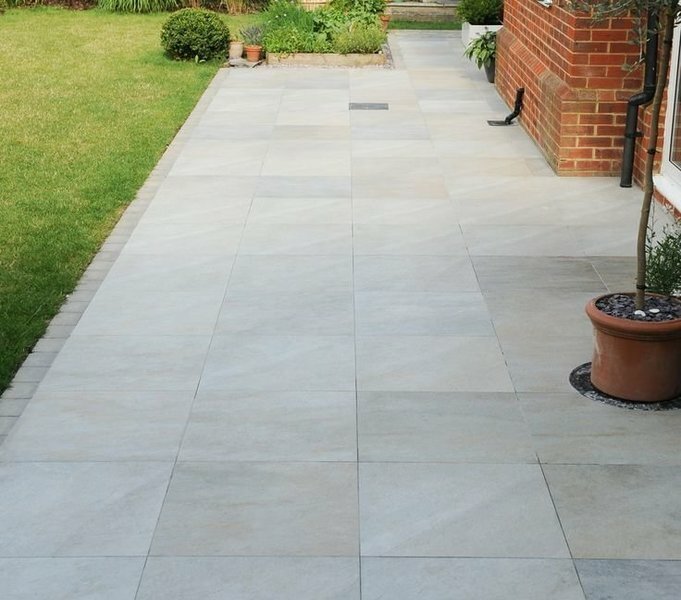 -	We’ve Got You Covered – All our paving products are backed by a 10-year product warranty and a 5-Year workmanship guarantee; offering peace of mind with your purchase. -	Customer Satisfaction & Loyalty Is Our Goal – We’re delighted to have worked with over 300 satisfied customers who have posted positive reviews. 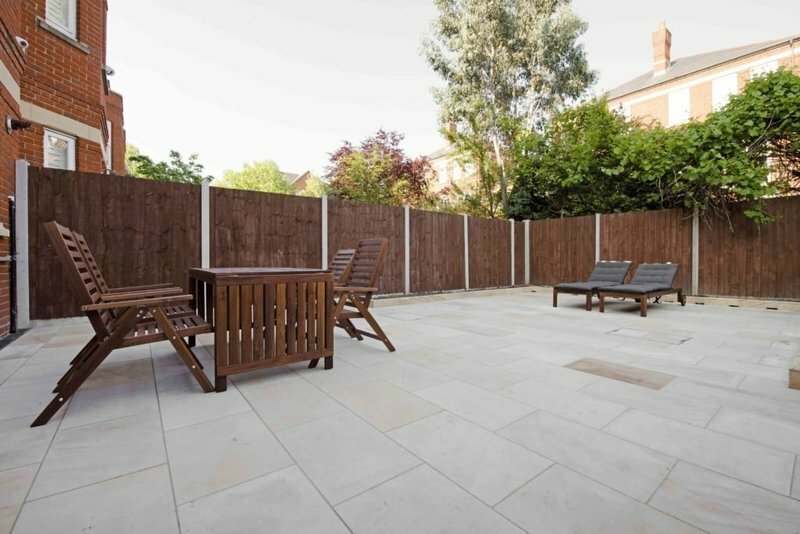 -	Our driveway and patio specialists are friendly, experienced and take pride in what they do. 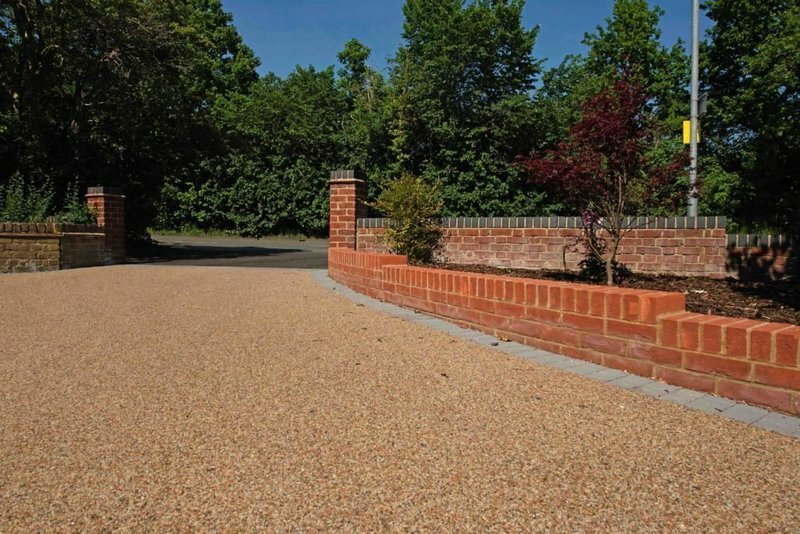 Please contact us to help give your home kerb appeal today. 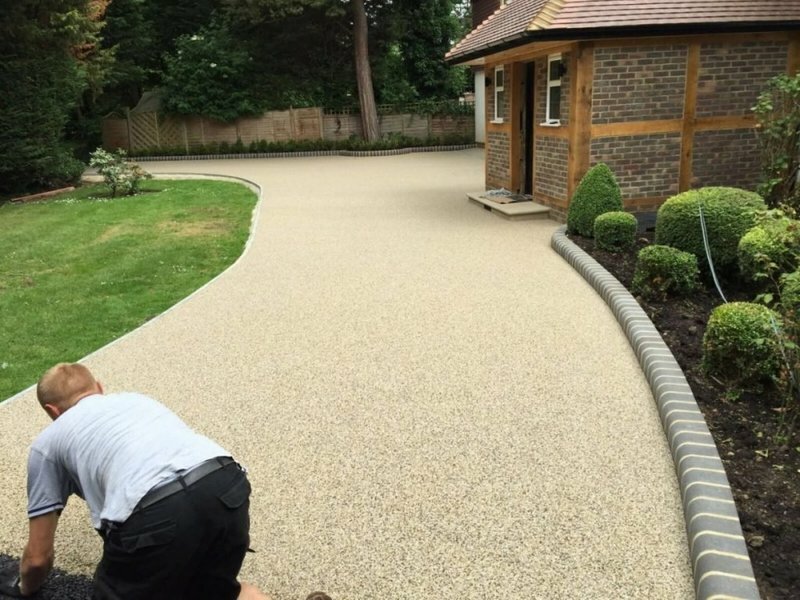 New Resin bound driveway and associated front garden landscaping. New Resin bound driveway and associated front garden landscaping. 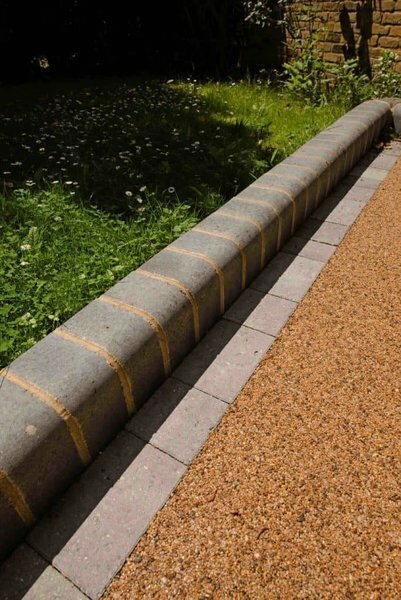 Work included provision of aco drainage where required, kerb stones around all flowerbeds and a single row of block paving around the perimeter of the whole area. All work was done to a high specification and standard. Any small changes requested were acted upon without any fuss. 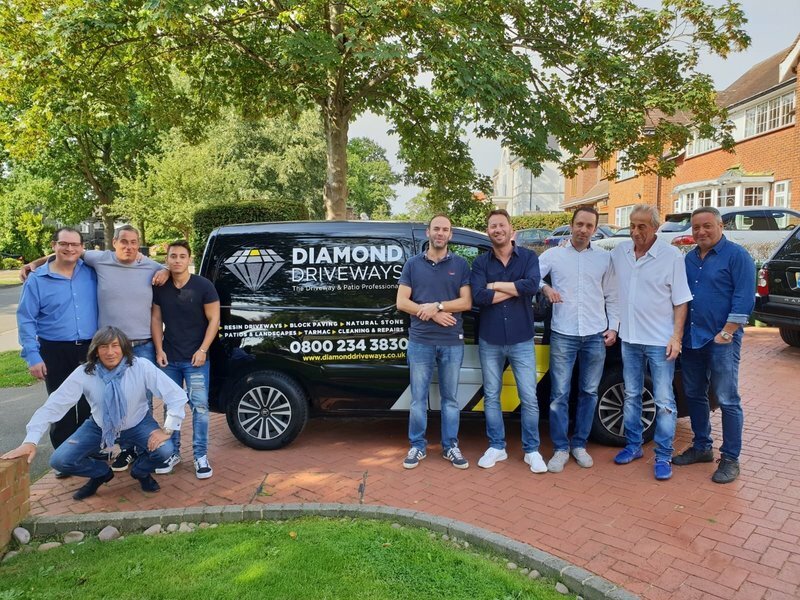 All the staff of Diamond Driveways including Elliot, the sales director, and all the workmen were without exception hard working, pleasant and accommodating. A great job done with which we are very pleased. Had a new driveway and garden wall completed by their VERY helpful team. Even if they appear to be falling slightly behind schedule they do all that they can to rectify the situation. Good quality finish and Project Manager always keeps in contact with you to check things are going well!!!!!!! Great job by a great team. Fast and professional. 10/10 service! Steve is the nicest guy you'll ever meet. He listened and advised us without any sales pressure or gimmicks. Polite, Professional and Honest. Darius and the team turned up at the crack of dawn each day, worked relentlessly throughout and made staggering progress to finish the whole job in just 2 days. Nothing was too much trouble and the finished product is absolutely spot on! Thanks to Steve and the team for a superb job. Definitely recommend you to others! We have been thoroughly impressed by the service, reliability, professionalism and workmanship. We would use this company again in a heartbeat, and have already recommended them to all of our friends, with huge honesty and pleasure. From the initial conversation with Elliot to the workmen arriving at 8am on the first day, they were all very courteous and worked tirelessly throughout the day. Within two days our new driveway was complete. The finished work looks amazing and they even make sure that the manhole cover blends in. There was minimal disruption to us whilst the work was being done and I would highly recommend the company. Really appreciate the recommendation Debra and so glad you're happy with the end result. Fantastic job. Really pleased with the outcome. Better than we'd hoped. Great bunch of guys. Hardworking and want to do a good job. Would highly recommend. Thanks for the kind words Blake. Really pleased you're happy with the work. I can't say enough good things about Diamond. Let's start with Steve, their Director. While other people who gave quotes were fairly disinterested and went through the motions, Steve was attentive and knowledgeable. He is also incredibly personable, goes the extra mile as well as being clearly passionate about his work and what the company does. We were also supplied with lots of references which we were free to go and look at. Ultimately, the proof is in the quality of workmanship which is superb. Our gardener has independently said that it's the highest quality workmanship he has ever seen on a driveway. The team worked hard, were tidy and polite and we're thrilled on all levels at the Diamond Driveways quality and service. Beautiful results - very highly recommended. Appreciate the positive feedback and enjoy the new space! 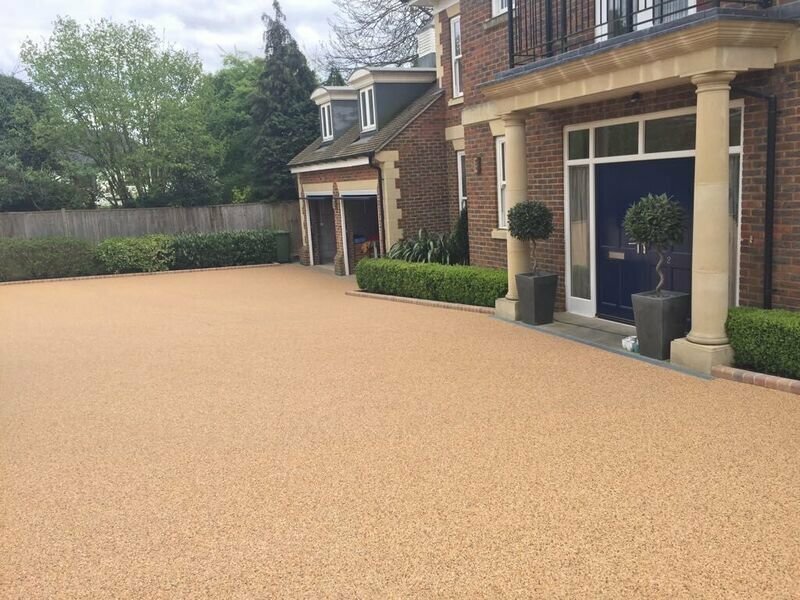 We have just had a resin bound driveway completed by Diamond and cannot recommend them highly enough. Elliot who came around to give us a quote was extremely friendly, courteous and knowledgable and showed us plenty of colour samples (which another company I had previously approached did not have). John, who project managed the job, and his team were absolutely fantastic. They all worked so hard, the organisation of arrival of materials and equipment was organised like clockwork and they left our cul-de-sac tidy every evening. 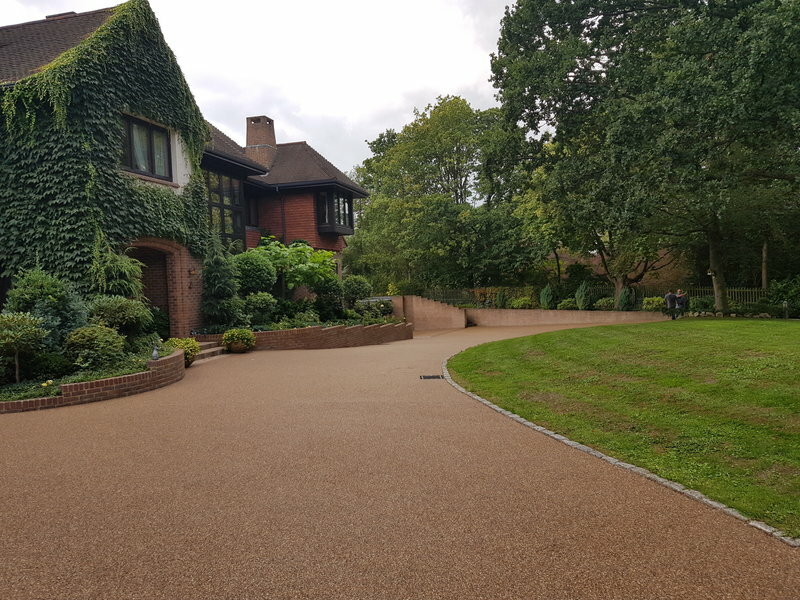 To no surprise this team left us with a superb new driveway which is finished to the highest standard and we are so pleased with. Thanks again Pam. We aim to please..! Very good work, the boss came round every day to check on progress and ensure I was happy with things. I would recommend them. Thanks for the kind words Tim. We appreciate the recommendation. They provided a great service right from the beginning. Elliot was very helpful when providing a quote explaining all of the options available. The price was competitive and I like the look of the examples he showed me. John and his team carried out the site works and they were very tidy. The workmanship was great and we are very pleased with the finish.